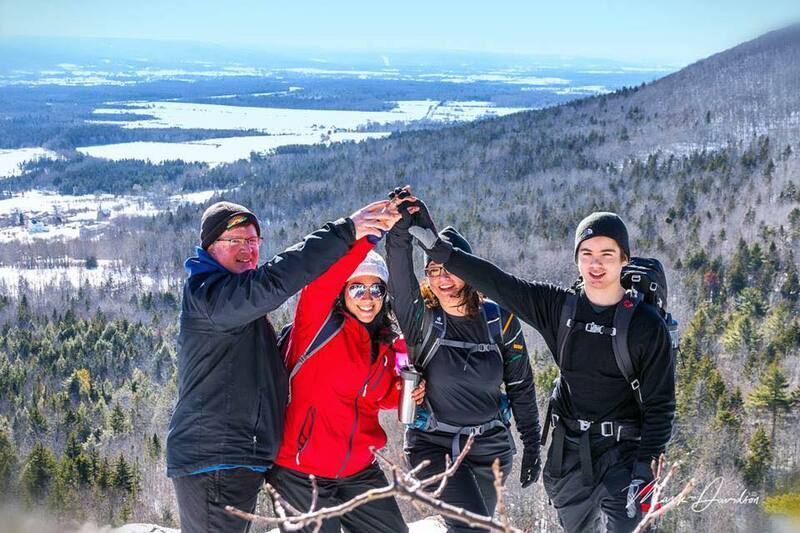 Yarmouth & Acadian Shores Hiking Adventures (YASHA) is a group of outdoor minded individuals who are interested in exploring our trails, woodlands and shores with others to meet new people, find adventure, and have fun. YASHA strives to offer guided hikes on a monthly basis and encourages any members to share their favourite excursions with others. To join the network, visit the YASHA Facebook page and click “Join Group.” Share pictures, find out about areas to hike, and get involved in upcoming hike events. Hike leadership training is often coordinated by Yarmouth Recreation and available at low cost to YASHA members. Everyone welcome!